The annual Blockley Golf competition was held recently at Dewlands Golf Course. Mr Daddy, Ian Cooter, Rakesh Saksena, Mayur Patel, Sally Bowler all took part together with Mr Jenkins who made a brief return from retirement. 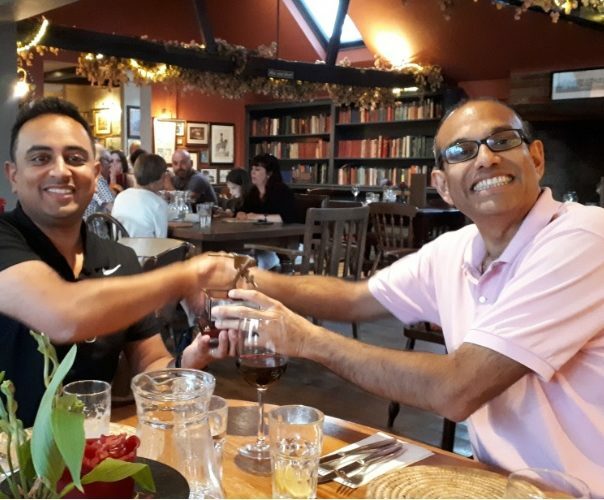 Mayur Patel was the overall winner and is now the proud owner of the Blockley Golf trophy. Everybody celebrated his win with a meal at the Mark Cross Inn.